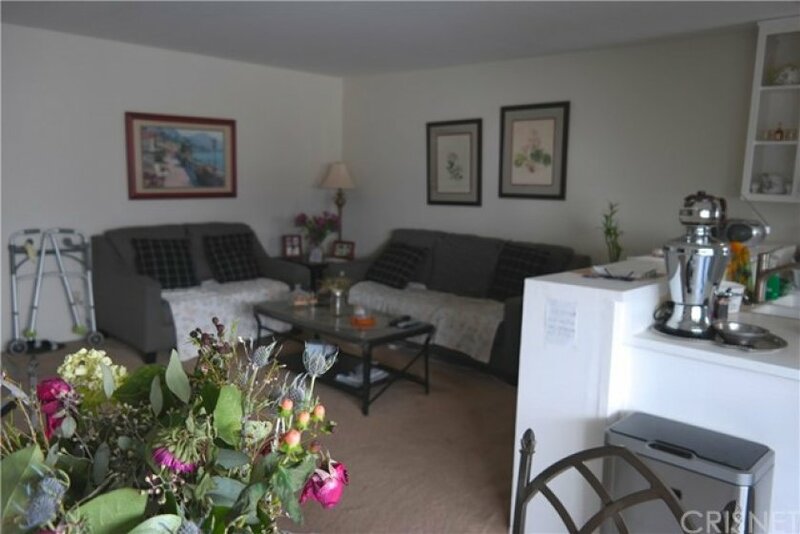 1 bedroom and one bathroom under $250,000 in Tarzana. 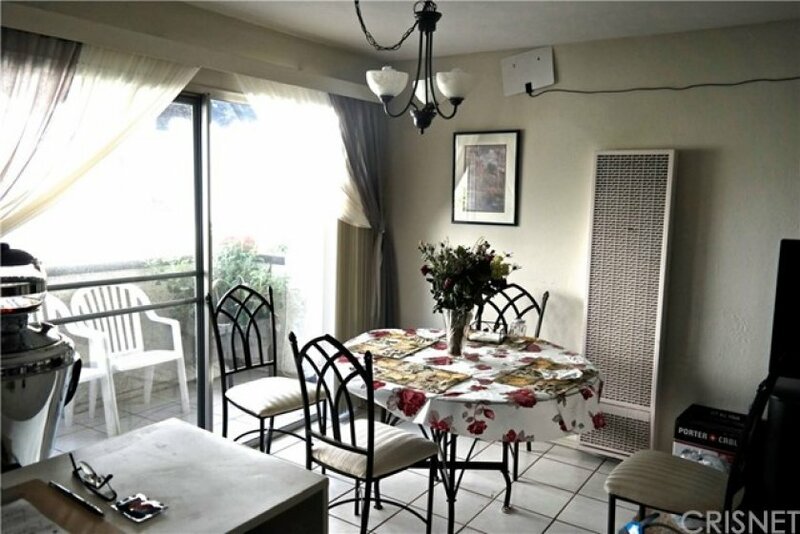 Adorable sun filled interior facing condominium on the second floor. Great location! Quiet unit close to the elevator and the community laundry facility. Popular building with sparkling pool and spa, community BBQ'S and beautifully manicured landscaping.There is security access to the building with intercom. Fantastic Tarzana location close to the orange line, freeways and Ventura Blvd's shopping and restaurants galore. All appliances included and one assigned parking space.